You’re invited to join a debate about the role of Bath and European Spa at the Komedia Centre in Westgate Street on March 5th. 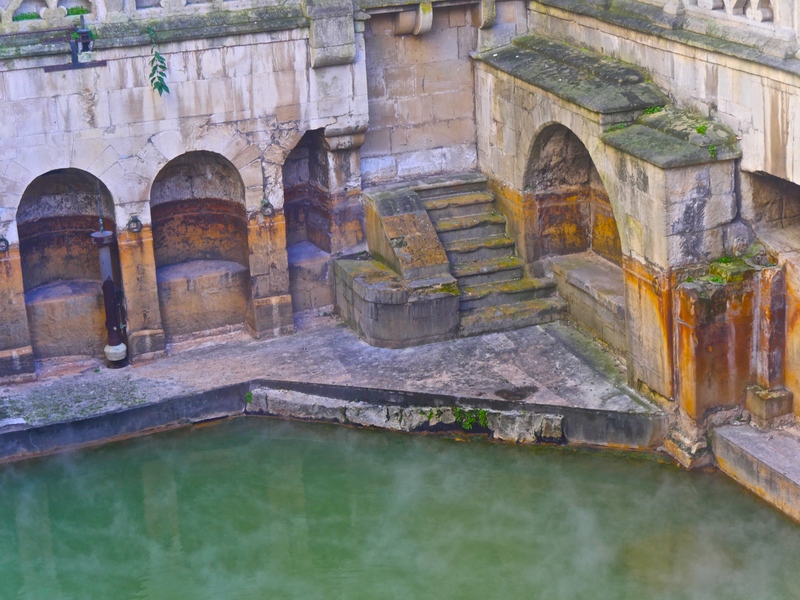 It’s a free day-long session – complete with expert presentations - which will take a look at what thermal spa waters have and will mean to Bath in the past, present and future. Spa towns are a unique form of settlement and do not conform to the usual settlement types established for the purposes of protection, worship, kingship, politics, industry, trade or expansion. They were cities of leisure and health, where boundaries of class and gender were blurred, and where artistic and cultural activity came to the fore. These places of healing were the first tourist destinations, attracting people to stay for lengthy periods of time, inventing themselves as islands of leisure and pleasure, where life was somehow different. Spa in Belgium was nicknamed the “Café of Europe” because, as in a café, all manner of people gathered together, while taking the cure, to discuss the arts, politics, philosophy, music, and of course to gossip! The Café of Europe debate in Bath takes its inspiration from the rich and varied heritage of Europe’s historic spa towns. The King’s Bath or original sacred spring of the Romans. 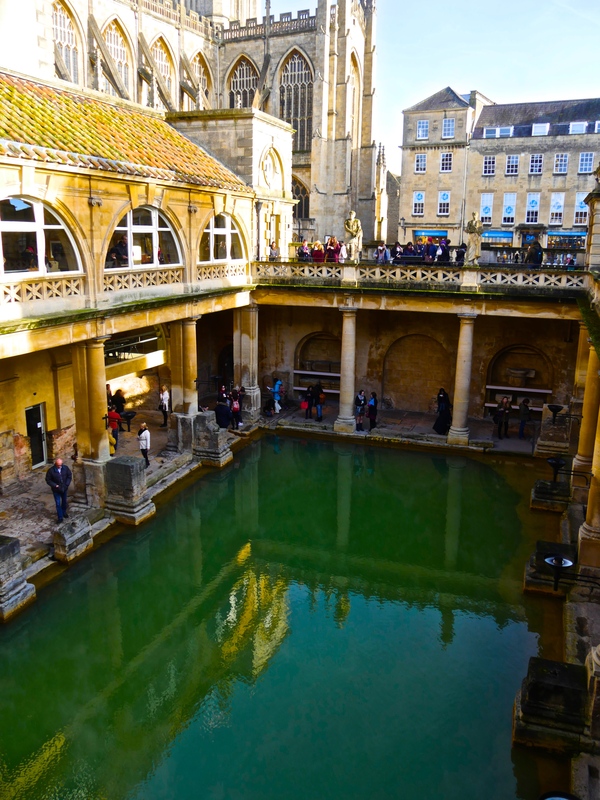 The City of Bath is the only European spa town currently listed by UNESCO as a World Heritage Site, having been inscribed in 1987. The inscription is based on the natural thermal springs, the Roman archaeology and the 18th Century urban plan and architecture. 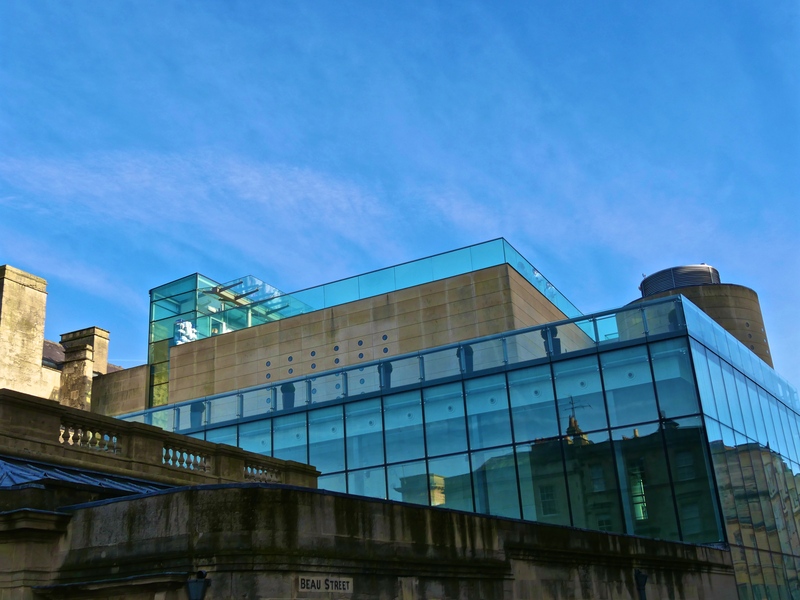 The Bath Café will debate a range of inter-related topics with interludes and presentations to stimulate discourse concerning the future of Bath and other famous European spa towns. Do these places have the potential as model cities for urban living in the future with the health and well-being of its inhabitants and visitors underpinning all policy decisions? The Bath Café of Europe will be built around a series of short presentations on one of the many themes linking the unique qualities of our famous spa towns. These presentations will be by writers and specialists in their fields and be short and to the point. After each presentation a panel of local experts; the people responsible for managing and protecting the various aspects of Bath’s fabric, its offer and its image will respond to the themes and relate them to their current roles when considering the future issues facing Bath and North East Somerset as a place to live, work and visit. 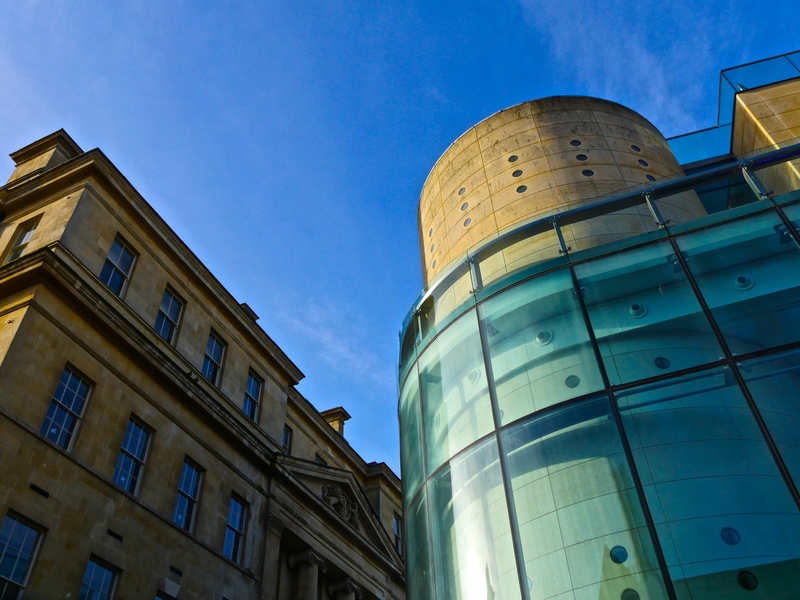 The Mayor of Bath, Councillor Cherry Beath whose portfolio includes Spa Ancient and Modern, the Cultural sector and Health & Wellbeing, will host the Café. John Carey, writer and editor of “The Faber Book of Utopias” will guide us through Utopian thought and writings of the past. Ian Bradley, lecturer with a lifelong fascination with spas and music and author of “Water Music – music making in the spas of Europe and North America”. Amy Frost, architectural historian, curator and writer on the works of architect John Wood the Elder whose mystical inspiration created much of Georgian Bath. Christopher Woodward, art historian, Museum Director and writer who includes in his passions swimming and Bath. Susan Sloman, an independent scholar and author of “Gainsborough in Bath”. Gillian Clarke, town planner, writer, and garden specialist with a particular interest in Prior Park garden, Bath. Christopher Pound, architect, town planner, writer and World Heritage expert, author of “A Verye excellent treasure – values of the Bath spa resort”. There will be plenty of opportunity for participation, questions and debate and interventions of both the serious and not-so-serious kind. 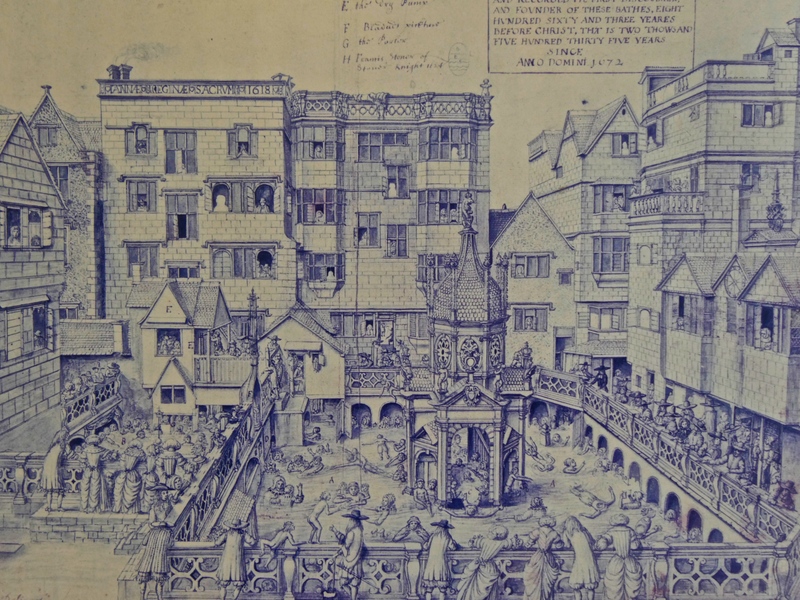 A small group of young people from Bath will also present a fictional version of the city with Alice Maddicott, who is curating “The Chancery of Lost and Found” in Milsom Place as part of the Bath Literature Festival. There will also be a discussion, led by Alice, with the young people around the theme of the “ideal city”. 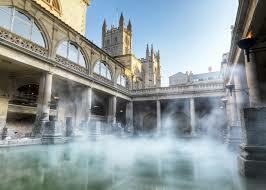 The Bath Literature Festival welcome famous writers and creative minds to Bath to celebrate literature. In its seventeen year history, the Literature Festival has hosted Nobel and Booker Prize winners. Inhabitants of the city of Bath are really attached to this festival, which events take place in historic buildings throughout the town. The Festival will take place from 28 February to 9 March. This meeting will be filmed, broadcasted and recorded. The Bath debate is part of a European-wide multidisciplinary project based on the origins and the future of the “European spa-town culture”, notably in terms of all its forms of creativity that have been central to building of a European culture produced by exchanges: the art, literature, music, philosophy, politics, science and urban development of these towns. 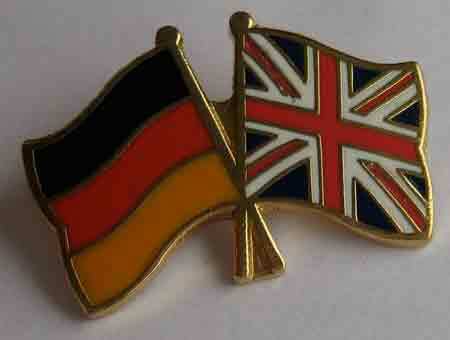 Working together, the objective of these towns has been the discovery of this shared European cultural heritage. Debates organized in the framework of this project will be gathered together and put into perspective in a “Thermal Blue Book”, which will present contributions and scenarios for Europe in 2020, in order to encourage, improved dialogue about thermal culture, to reinforce the role of historic thermal towns through the creation of a permanent common platform and to spread a notion of creative thermal culture.